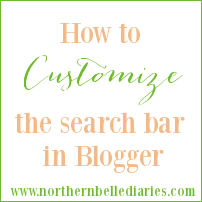 Note: This tutorial on how to customize the search bar for Blogger was written before I transferred to WordPress. If you are on WordPress you may wish to find help here. I love taking charge of my blog’s design. 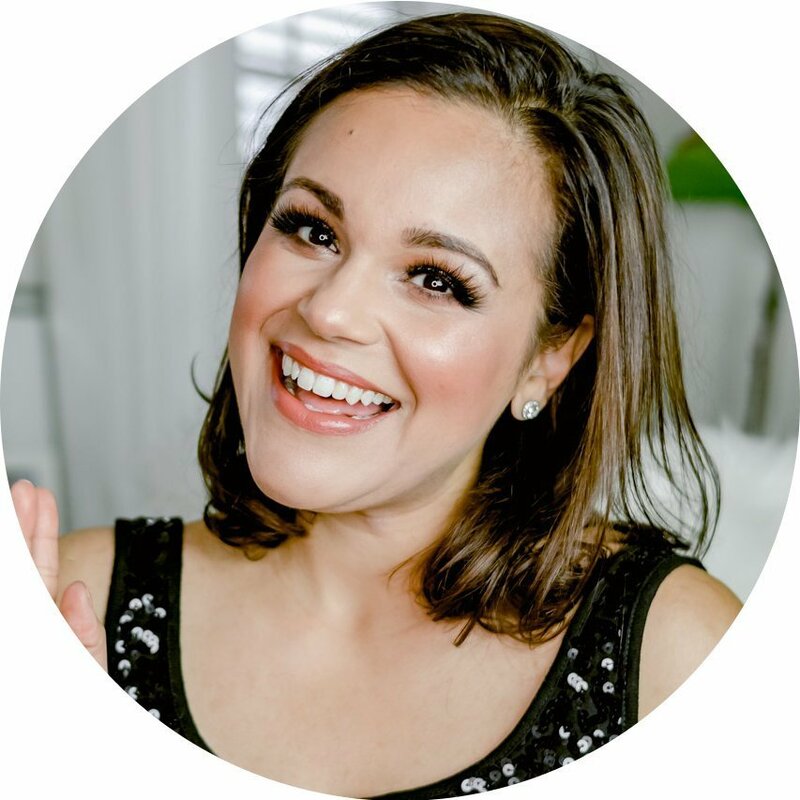 If you’ve stuck around long enough, you’ve seen that I’ve changed my blog’s design multiple times. I was looking over my design and thought my search bar looked a little “blah.” Not to mention, I didn’t like how wide the search bar was. I only search one word at a time on other blogs, so I knew I wanted to minimize the real estate of my search bar. I just changed my search bar so its background matches the theme of my current design. This is really easy to do yourself. Just go to Layout > Add Gadget > HTML and add any of the following HTML codes, or customize them to your liking. As you can see, very minimal changes were made from each code to the next. For more tips on customizing your Search bar, go my source here and here. Also, software such as GIMP will give you the HTML of the colors you are using (ex: #f3ba87 is the coral color of my blog). If you don’t have GIMP (it’s a free software which is pretty on par with Photoshop) you can use this site for HTML colors. Great post! I’m new to writing and learning code, so this is extremely helpful! Love your new search bar! I am have been wanting to change mine! I tried the first one, but the search button appears underneath the search bar, I made the length of the bar shorter but it still stays underneath it. Any idea? thank you! Great tutorial! This is really helpful! And your new design and colors look so pretty! Thanks for posting!! Will try to do this very soon….I must admit: I am not a very tech savvy person….so need to gather up the courage! I have been wrestling with these types of codes for ages, trying to create a drop-down menu at the top of my blog….unsuccessful so far; so if you have any tips or good links on how to do these as well, it will be greatly appreciated!! have a great day!!! A million thank you’s for posting this. Not only was I looking for a tutorial for this ages ago and nothing was quite right, but also my search gadget provided by blogger wasn’t even working. Not only did you allow me to have a working bar but you made it much prettier!